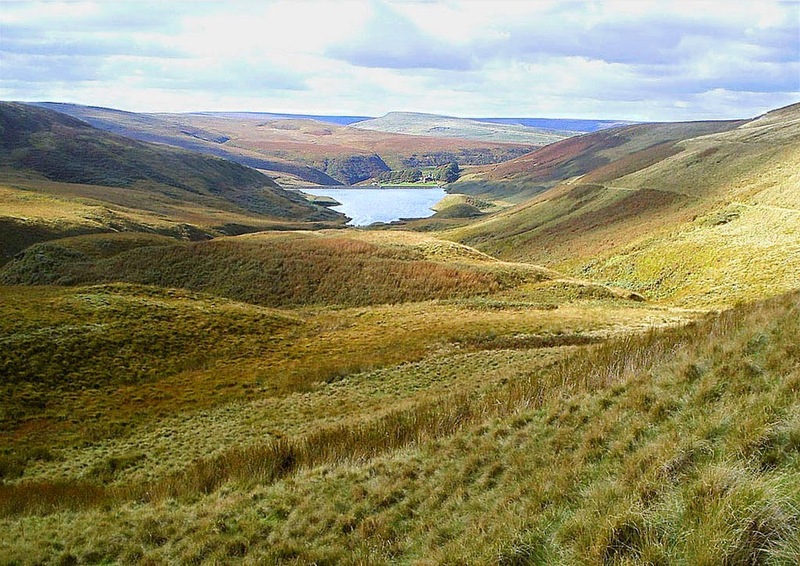 Beyond Wythers' farm, which was right on the edge of the High Pennines, the land wasn't much use for farming and was practically uninhabited. Sheep grazed there, of course, but that was about all. The road turned sharp left up the hillside ahead. She pulled over in a passing place and got out to admire the distant view. She probably wasn't that far from the Lancashire border, she thought, or perhaps she was even enough north to be neighboring on Cumbria, where the wild fells and moorlands of the Yorkshire Dales would slowly morph into the older, more rounded hills of the Lake District. It was a panoramic but desolate view before her, that was for certain., two or three larger hills like long, flat anvils, a disused quarry, stretches of moor and marsh. She got her binoculars from the boot and scanned the distance. There were one or two isolated hunters' lodges, owned by private clubs and used during the grouse season, but that was about all. She was already beyond the source of the River Swain, above Swainshead, and though becks and small waterfalls cascaded from the steep hillsides and meandered through the moorland, there were no rivers or tarns to be seen. Shivering in the sudden chill breeze, she got back in her car and decided to take the long way back to Eastvale, over Belderfell Pass. ... Soon she realised she had started on the slow and winding descent into the tiny village of Ramsghyll, nestled at the bottom of the hill and famous for its pub, the Coach and Horses, which boasted real ale and gourmet food. Hungry as she was, Winsome didn't stop, but carried on through the village's narrow high street past the pub and on to the road that, beyond Helmthorpe and Fortford, would take her eventually back to Eastvale. Perhaps it had been a wasted journey, she thought as she drove along admiring the scenery in the lengthening shadows, and perhaps it has been a wasted assignment altogether, but she still couldn't shake off the nagging feeling that the answer to Caleb Ross's role in Morgan Spencer's murder lay somewhere in the landscape she had just left behind. She was too tired and confused to do anything about it today, or even to know what to do. But she would approach the problem afresh tomorrow morning and work out just what it was that was niggling away at the edge of her consciousness. Oh the fun we'll have, Audrey! So many of the books I read are set in London so this project will be just the incentive I need to branch out a bit. I'm so glad you'll be touring the country too. Maybe we'll meet somewhere along the way! 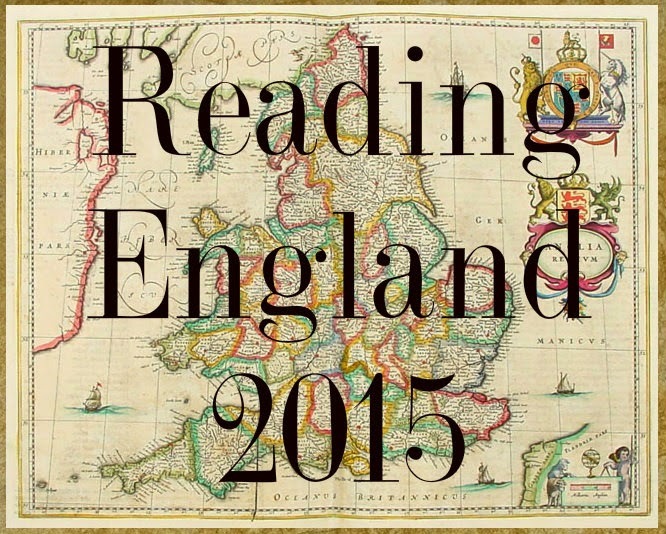 I love the idea of reading England, but come on, what can you find for my home county of Rutland? All I came up with is a couple of topographical mentions in a couple of Trollopes (incidents, like bad falls, when hunting) and so far I haven't come up with a single author. Good luck with the other counties, though ... I assume you're using the 'old' counties.